A selection of video I've written, directed and produced. Many of my documentaries have focused on craftspeople of all kinds, but I'm also eager to explore the secret life of the city. What's up ninjas! Future Vlogger Lizzie Blitz takes you into the secret world of haptic video-gaming to meet the scene - if only she doesn't get found out. See what happens on the flip side of Haphead Episode 6: A Moment of Silence. Supplementary content created on-set for Haphead sci-fi series. I wrote and directed this short that expands the narrative of a world where people get kung-fu powers from video games. Made good use of resources on this one as well; shooting a b-story on the live set of a parkour gym to get both actors and setting in motion. Spacing surveyed some of the most well-read local historians and know-it-alls to come up with this fantastic list. The editors aimed to reflect the city’s culture, commerce, athletics, politics, diversity, and pre-European history. 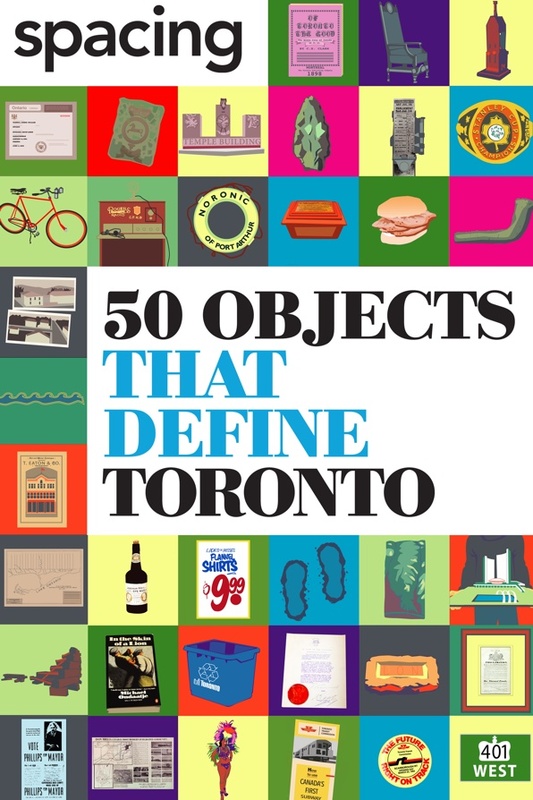 While no list like this could ever be considered perfect, these 50 objects are an excellent starting point for readers to dive deeper into the city’s fascinating and compelling history. I adapted the book into a 5 part documentary series that took the viewer from the ice-age right up to present day, running into Toronto icons and legends along the way. The series won the Heritage Toronto Award for Best Public History Project for 2017.
and called "My favourite Youtube video of all time" by Stephen Colbert. Not bad for an ink factory from Vaughan. My Dad is an ink maker-- it was he who put me in touch with Peter and lead to the making of this film. It's still one of my favourites--- and for quite personal reasons.